Loch Lomond and stretching to Oban and beyond to Skye in the northwest, the Western Isles were the historical home of the ancient kingdom of Dal Riata, the first monasteries of St. Columba and the birthplace of Scottish Christianity, and eventually the Clans Campbell and Maclean, a vast collection of Lords and Kings who rivaled in power the crowned kings of Scotland and whose intrigues were worthy of a place on 14th century version of TMZ! But even before the clans of the 13th and 14th centuries and the 6th century Kingdom of Dal Riata , Kilmartin Glen seems to have been a center of civilization as far back as 4000BC. The glen is a repository for one of the most concentrated collections of neolithic, Bronze and Iron Age ruins in the U.K. 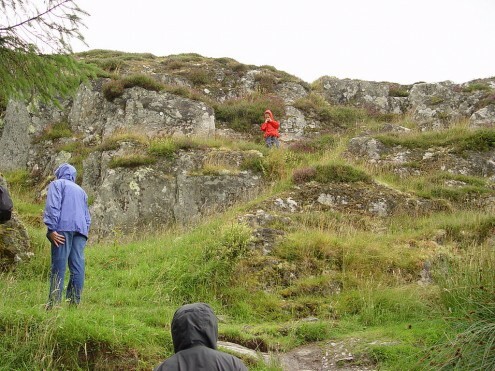 The icy climb up the hillfort at Dunaad places you at the seat and literally in the footstep of the first kings of Dal Riata who were thought to have been crowned at the summit by placing a foot on the Stone of Destiny and a staff in the hole next to it. 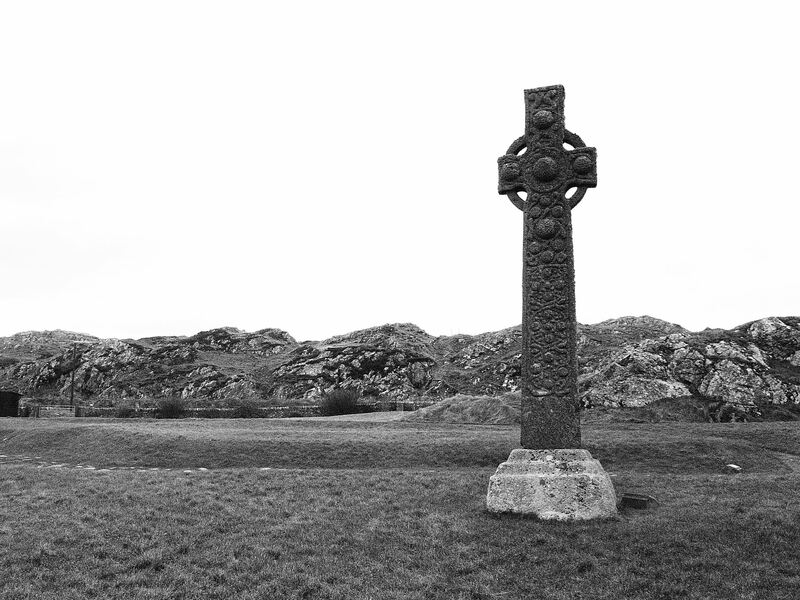 Ultimately though, it is the pilgrimage to Iona, off the southwest coast of the Isle of Mull, that illustrates most dramatically the desolation of the Western Isles. 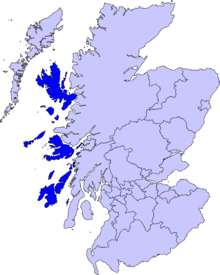 St. Columba, an Irish priest of noble birth, founded a monastery there in 563 and began the conversion first of the Scots of Dal Riata and then of the Picts farther north up the Great Glen. The story goes that Columba gained the conversion of one particularly stubborn lord by slaying a great monster in Loch Ness at the point where Urquhart Castle stands today. 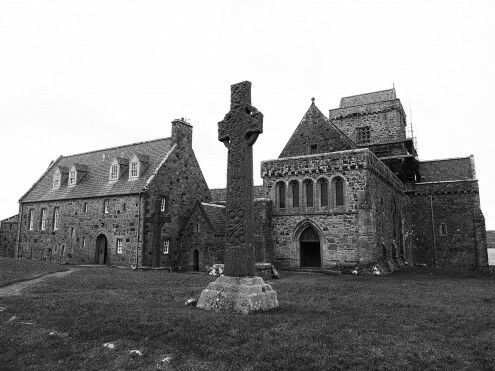 Although relatively modern, the monastery at Iona is a pilgrimage place for Protestants all over the world, and the nunnery next to the monastery is of earlier origin.